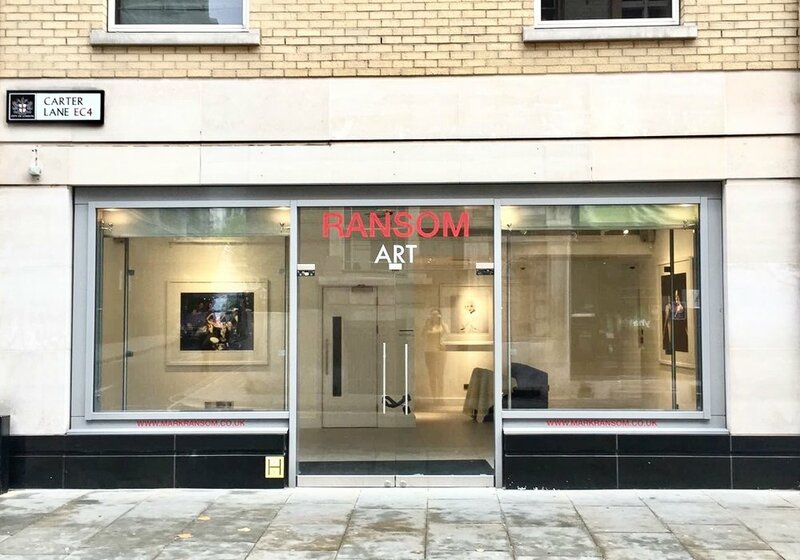 On Monday 23rd October, Ransom Art hosted an exclusive private viewing and cocktail reception, showcasing the intimate and unseen photographs of Marilyn Monroe by the man who knew her best: Milton Greene. Greene's most noted work is with Marilyn Monroe. They first met in 1953 on assignment for Look Magazine. In 1956, they formed Marilyn Monroe Productions together, which produced "Bus Stop" and "The Prince and the Showgirl." By the end of their 4 year relationship, he had photographed her in 52 different sittings producing over 5,000 images, some of which have never been published. JOHN SPRINGS Exhibition - "Political Unrest; Bracing For Brexit"